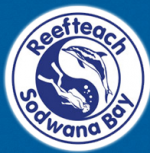 Sodwana Bay Lodge Scuba Centre has been a PADI Five Star Dive Centre since 1999. 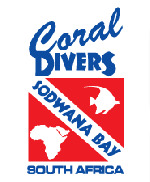 Amoray Diving is situated in Sodwana Bay, on the KwaZulu Natal coast. Calypso Dive & Adventure is situated at uShaka Marine World and offers much to the diving enthusiast. 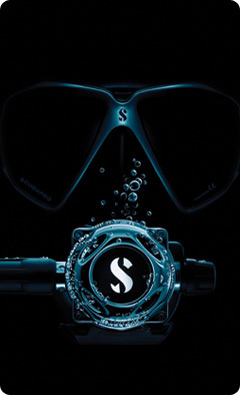 With 30 years experience in the business, Underwater World can help you with all your scuba diving needs. Blue Vision Dive Centre is a family-oriented dive centre in Umkomaas, offering a host of diving activities and opportunities in a fun and relaxed atmosphere.